Can a Gambling Addict Ever Bet Responsibly? A gambling addict, also known as a pathological gambler, compulsive gambler or gambling disorder—is an impulse-control disorder. If you’re a compulsive gambler, you can’t control the impulse to gamble, even when it has negative consequences for you or your loved ones. You’ll gamble whether you’re up or down, broke or flush, and you’ll keep gambling regardless of the consequences. A gambling addiction can be devastating. You can lose a huge amount of money and destroy your current and future financial situation. However, there is a lot of help for gambling addicts. If you were addicted to gambling, you may have sought help through these channels and you may feel like you are on the path to recovery. But, at some point in time, you may be faced with gambling again. A buddy may be planning a bachelor party to Vegas or your partner may want to hit the slot machines for the night. This may leave you wondering a key question: Can a gambling addict every bet responsibly? Here is what you need to know. The biggest step to overcoming a gambling addiction is realizing that you have a problem. It takes tremendous strength and courage to own up to this, especially if you have lost a lot of money and strained or broken relationships along the way. Don’t despair, and don’t try to go it alone. It is highly recommended that you avoid gambling for quite a while following seeking help for a gambling addiction. You need to learn to live without gambling and get through the urges of wanting to gamble. Once you have removed yourself for some time, you may be able to bet responsibly. However, some people can, and some people cannot. What Can You Do to Ensure Responsible Betting? 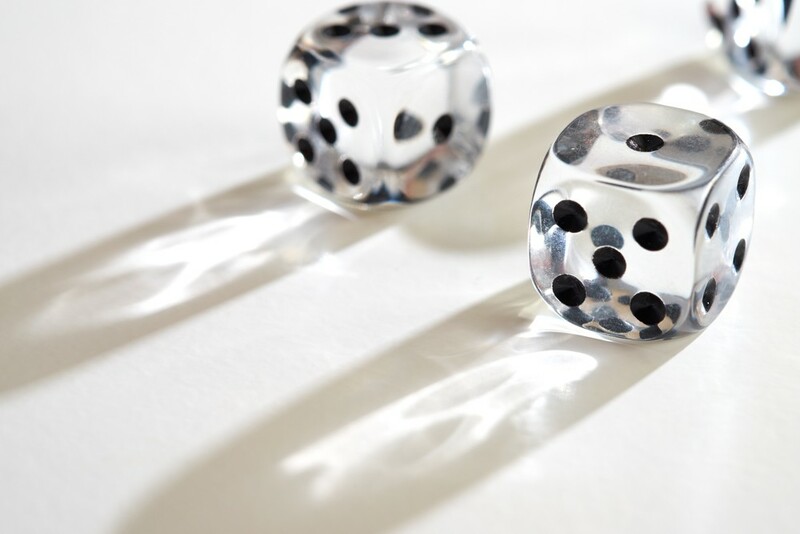 If you do decide to gamble following a gambling addiction, there are a few things you can do to help increase the chances of responsible betting. First and foremost, only take a small amount of cash with you to the casino. Leave your credit cards and other money at home. Once the set amount is gone, you leave the casino or stop gambling. Second, you need to view gambling as a form of entertainment. If you are going to a casino to try to win money to pay a bill or other expense, gambling is no longer fun and you should avoid doing so. Lastly, gamble with a friend who knows about your addiction. If they notice signs that you are getting too involved in gambling, they can pull you away from the casino. If you had problems gambling responsibly despite following all these steps, or you begin to have urges to go back to the casino, you should refrain from gambling in the future. Gambling can be just as addictive as alcohol or drugs. And you will need help overcoming a gambling addiction. If you are looking to reward yourself for overcoming your addiction, visit My 12 Step Store today. This entry was posted in Uncategorized and tagged addict, addiction, compulsive, gambling, sober, sober living. Bookmark the permalink.